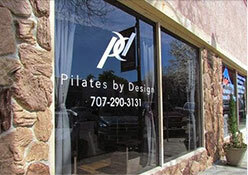 Professional Pilates Instructors who will motivate and support you. Our instructors are BASI trained and certified . We also have Balanced Body Certified instructors. All of our instructors are knowledgeable on how to help you achieve increase strength, flexibility, coordination, and balance.